At Language Australis, we provide expert, accurate and prompt French to English and English to French translations for individuals, businesses and government organisations. With so many options on the market for translations, you can be assured that you will be receiving the most professional service with Language Australis, at the most competitive prices. The French translators we employ at Language Australis have comprehensive experience in a range of documents that can be used for a variety of purposes for both you and your business. Being able to express yourself and employ effective communication is fundamental in building trust in a business relationship. 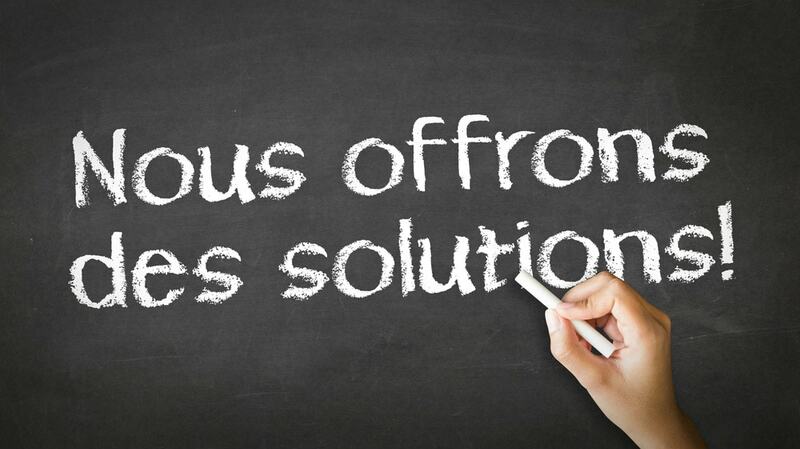 The French translators take the time to understand the needs of you and your business and provide solutions and accurate translations. All of the French translations from Language Australis are NAATI certified. In fact, all our translators are not only native speakers into the French language, but they have been accredited by the National Accreditation Authority for Translators and Interpreters. This grants them the licence to perform translations for documents of official purposes in Australia. They have the expertise to translate documents for court, road authorities, medical instituations and universities. The professional French translators at Language Australis are committed to providing the most accurate translations and are extremely proficient in the French language and culture. The translators are knowledgeable in the expressions, jargon and cultural nuances of the French language. Our interpreters have an extensive knowledge of the two languages and their differences in cultural appropriateness, to accurately transmit the tone and presentation of each language as required. If you need NAATI certified French translators who have in-depth knowledge and experience in the industry, then the team of highly skilled translators at Language Australis can help you. 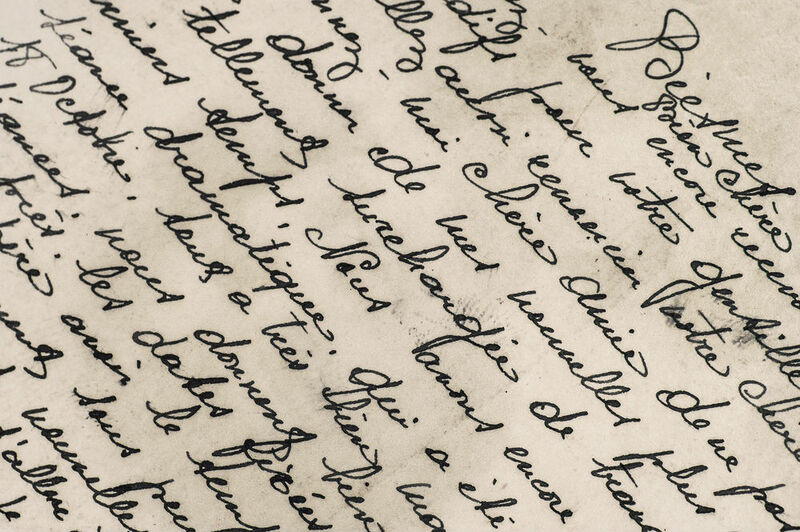 Before thinking of having your documents translated by our French translation specialists, why not discover a little about the language itself? A Romance language, French originally descended from Vulgar (late spoken) Latin and evolved as a Gallo-Romance dialect. A Romance language actually means ‘to speak like a Roman’ and sadly has little to do with romance! Other languages influencing the French language are Greek and Italian with English having an enormous impact on French in the last two centuries. The mother tongue of around 72 million people is French – which is also spoken as a second language by around 52 million people. French is one of the official languages of 33 countries, including Belgium, Canada, the Congo, Haiti, Luxembourg, Madagascar and Monaco and one of six official languages of the United Nations. After Paris, Kinshasa is the second-largest French-speaking city in the world. Established in 1635, the French Academy oversees the French language, deciding on which words – from foreign languages or otherwise – may be introduced to the language. The Academy is particularly strict about the introduction of English words. There are more than 1 million words in the French vocabulary and 20,000 new words are adopted every year. Like English, the general word order in French is Subject, Verb, Object. It has a masculine and feminine gender, which are applied to all nouns, including inanimate objects.